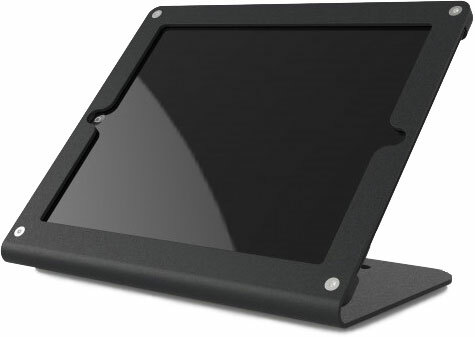 Heckler Windfall C - Black, Secure Point-of Sale Stand for Apple iPad 2, 3, 4. Pivottable sold separately. Your impressive shop deserves better than clunky point-of-sale hardware or a chintzy iPad stand. 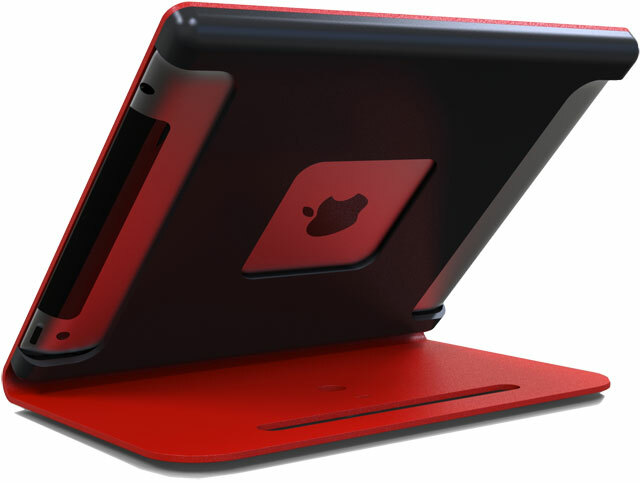 WindFall C's elegant design exudes strength while it preserves the slim profile of the Apple iPad. Mount your cash drawer and receipt printer out-of-sight for the ultimate point-of-sale experience. No matter what kind of business you own, you'll find great locations to install a WindFall C.